PT-111 for under $200? Is it quality? We discuss truck/car guns again. A Caracal recall update. 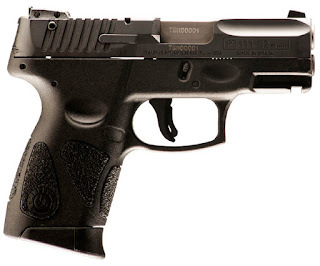 There is a new PPQ .45. Plus more more more more more!! !